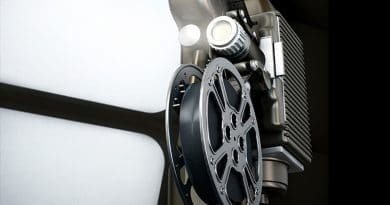 Around Easter, many people find themselves celebrating in a church building in their Sunday best. 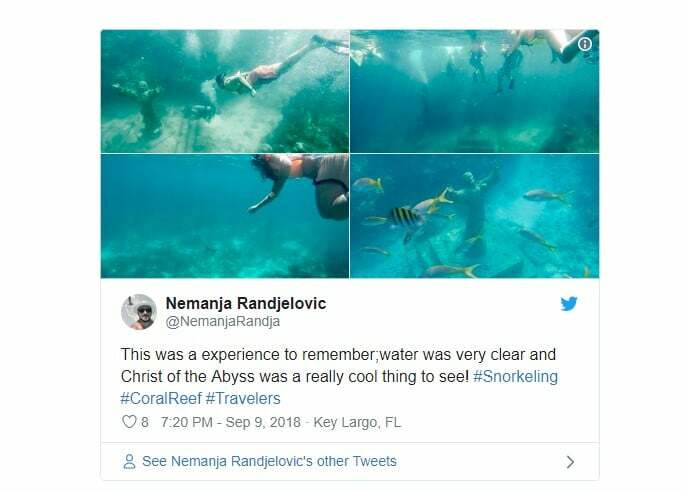 But for some in the Florida Keys, all you need is a bathing suit and you can snorkel with the Savior at one of the most popular underwater destinations in the world, according to USA Today. 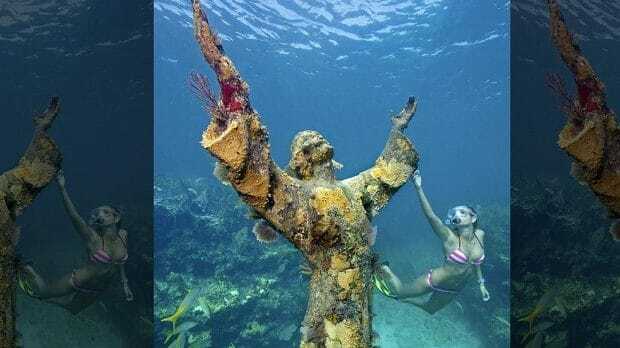 “Christ of the Abyss,” also called Christ of the Deep, is located in the only living coral reef in North America, off the coast of Key Largo, 25 feet below the surface at a reef named Key Largo Dry Rocks in the John Pennekamp Coral Reef State Park. The 4,000-pound bronze statue is one of three donated to the Underwater Society of America in 1961 by Italian scuba entrepreneur Egidi Cressi. The other two are in Italy and Grenada. The almost nine-foot-tall Jesus, standing on a pedestal, can be easily seen by divers and snorkelers alike, with outstretched arms with barnacles and surrounded by thriving marine life. The “Dive Capital of America” has become a popular destination for tourists and snorkelers from around the world, with new hotels and an all-inclusive resort. But if visitors to Key Largo don’t want to make the plunge to see the Savior, they can visit St. Justin Martyr Catholic Church to see a bronze replica that was set in place in 1991.